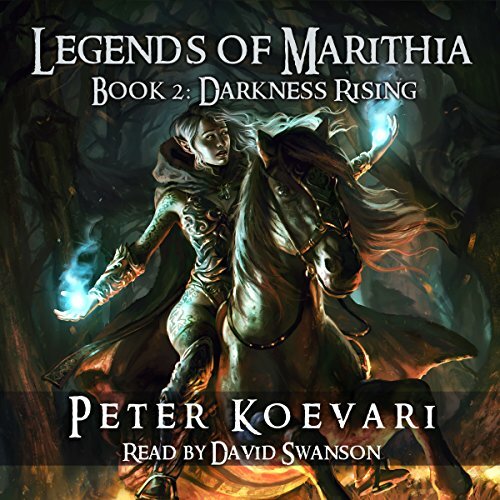 Showing results by author "Peter Koevari"
Legends of Marithia is an adult, hard-hitting, epic fantasy series. 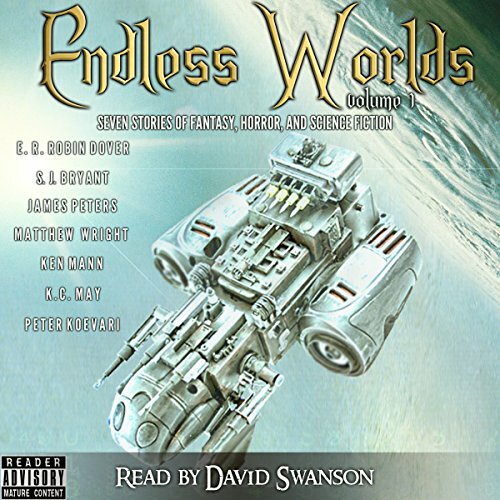 It is best described as Game of Thrones meets Eragon meets Underworld. This collection of the first three books is over 250,000 words, and is jam-packed with epic action, twists and turns, and a glorious ending for the War of Prophecies. 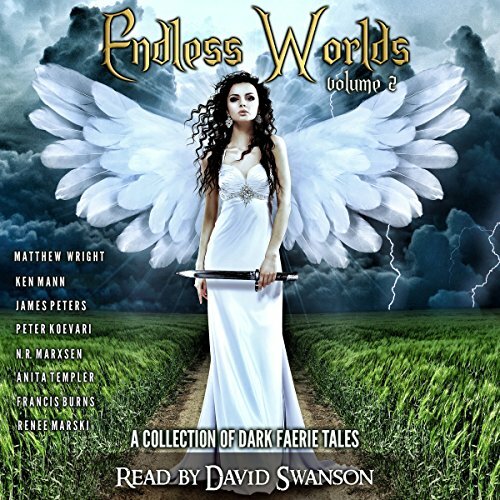 A dark faerie tale anthology featuring eight short stories by well-received and upcoming authors, delivering new faerie tales and dark twists on inspired tales. Follow a young soldier trying to rescue his parents from the clutches of city enforcers, a talented young artist who is given a quill with magical properties, a princess who joins a team destined to rid the world of its hidden evils, and more. For fans of Fantasy a good collection. When her sorceress mother and vampire king father are brutally murdered, Kassina makes a pact with Shindar, the Demon of Darkness. In exchange for her soul, Kassina obtains power to become the most feared sorceress in all the lands, and vows to exact her revenge on the people for the deaths of her parents. 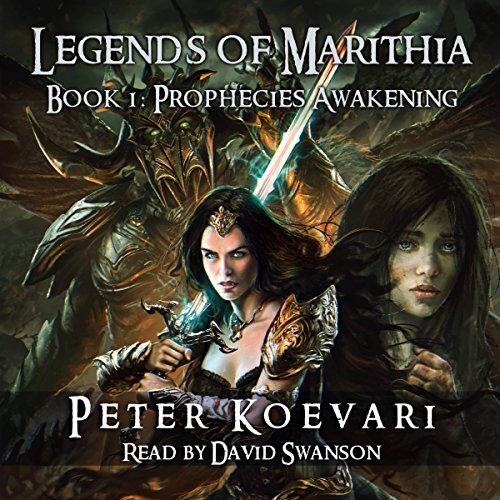 In the aftermath of the Battle of the Elven Woods, the two legends of Marithian prophecy are both dangerously close to death as Marithia suffers under the powers of the Blood Red Moon. 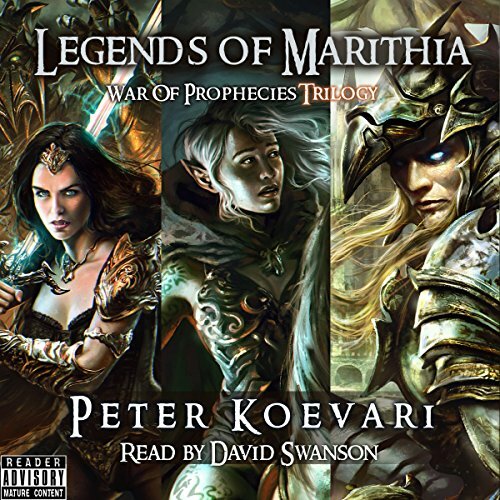 Vartan, prophesied to save Marithia, lays spellbound under the protection of the mythical dragons. The vampire sorceress Kassina, prophesied to bring about their Armageddon, has been moved to the underworld by the demon lord himself, Shindar. 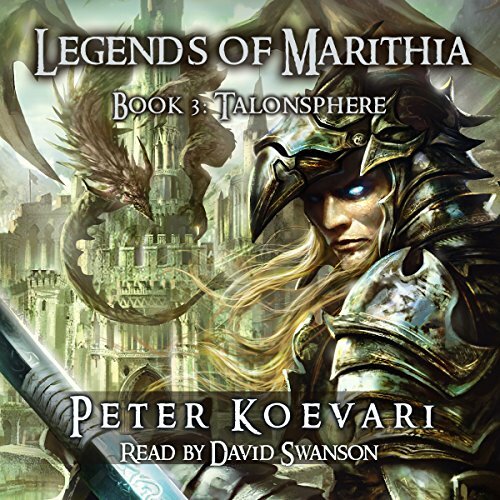 Talonsphere, the third book of the Legends of Marithia series.